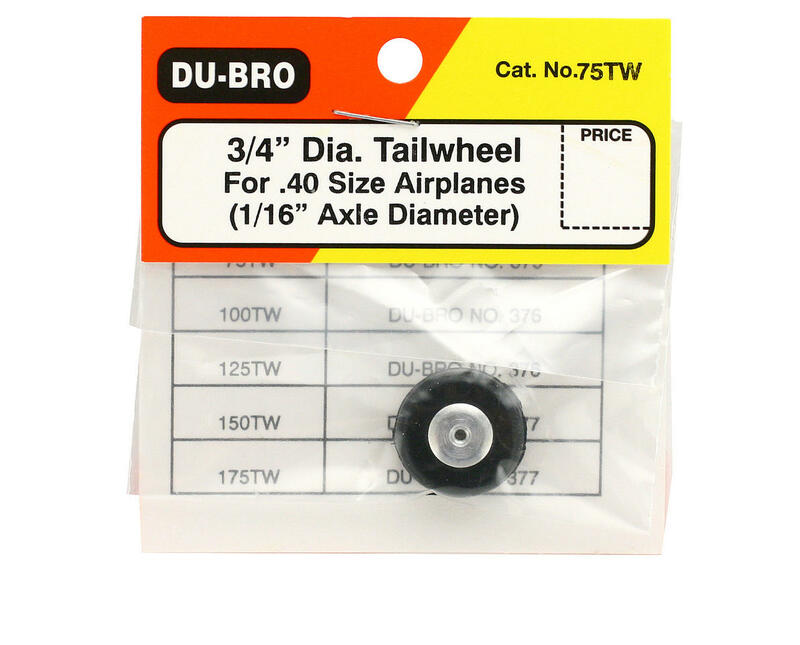 This is the Du-Bro RC 3/4" Diameter Tailwheel for .40 size airplanes. Du-Bro Tailwheels are sporty looking and have a machined one piece aluminum hub. 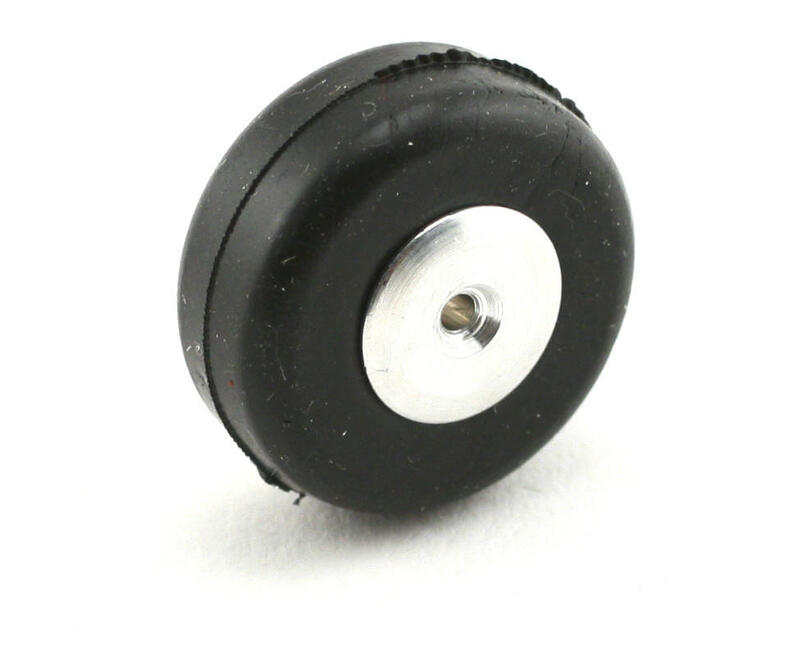 Fits 1/16 Axle (2mm).